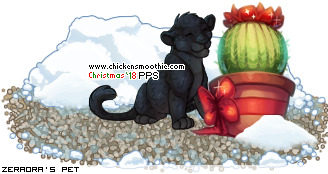 Probably one of my favourite CS pets! edit: wowe a feature, thank you! and I hope you do too. have a joyful day. Re: enjoy yourself, enjoy yourself. I love how this looks! Congrats on the feature! Everything will be okay, even if things are rough at the moment. You just need to keep looking for that light at the end of the tunnel. im koikee, or you can just call me alex if you like. i dont mind. pm me if you like, i enjoy little messages! Wow!! this is precious! Congratulations on the feature! Aww, this is great <3 Congrats on the feature!